No cutting, No stiching, No bruising, No pain, NO Fear. 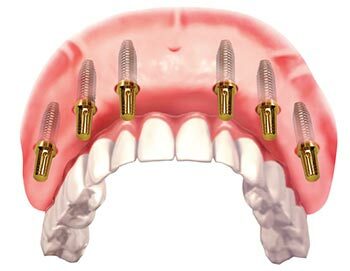 We offer All-On-4 & All-On-6 hybrid dentures. In order for us to properly evaluate your case you will initially require a consultation and diagnostic appointment in order to best determine the treatment plan for your specific case. 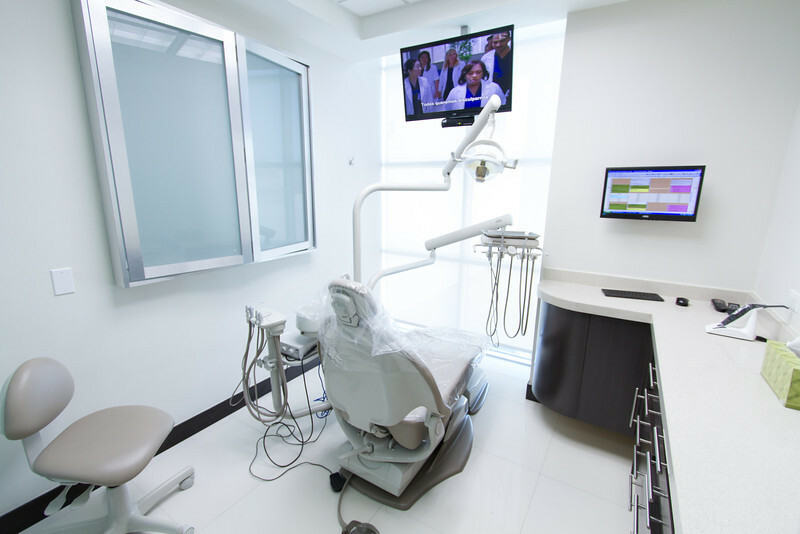 Dr. Gonzalez is one of Tijuanas leading and premier dentists providing quality care and dental restorations to San Diego and Tijuana residents for over 25 years. Dr. Arturo E. Gonzalez is internationally recognized renowned for his exceptional dental work, consistent high quality and copious detail in complicated cases. 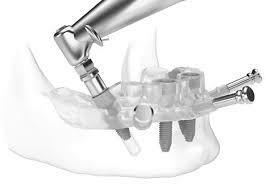 He prides himself in providing only the highest quality of dental work and latest cutting edge technology. Our advantage is that we can offer you the highest quality of care for about half the cost of US dentists making dentistry much more affordable for your family, or making your benefits go twice as far. We have the latest technology to meet any and all of your family's dental needs, and accept most PPO insurances from the United States. Dr. Gonzalez has extensive training in Orthodontics, Computer Guided Implant Surgery, Hybrid Dentures, and Perio Surgeries. Dr. Gonzalez only uses the highest quality materials, labs, and cuts no corners to save money buying cheaper/lower quality materials. Our office will not compromise our quality to save a penny. 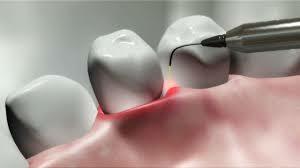 Your health, your safety, and your oral well being is our highest priority and concern. Our work is 100% guaranteed.